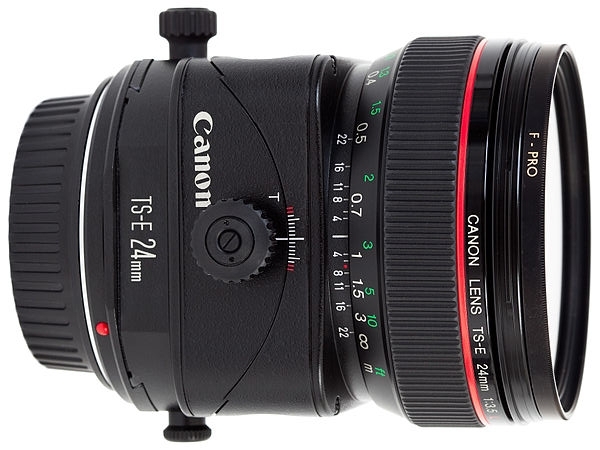 Houston tilt shift lenses by canon are now available for all of your Houston architectural photography needs. Tim Johnson & Co. can either do the photography for you or we can provide tilt shift lens rental service in Houston. Tilt shift lens, architecture, and Houston, Texas go hand in hand. TS lenses allow the photographer to control converging lines in architectural photography. Typical lenses, even good ones, can distort the lines of building, both interior and exterior. Tilt shift lenses allow the plane of focus to change along with the perspective of the lens to the camera sensor. Tilt shift lenses allow the center of focus to be just about anywhere on the image, not just in the center. Tilt shift lenses are a bit of a gimmick, but they do allow for some very interesting effects and give control over an image unlike any other lens or accessory. Tim Johnson & Co. also offers instruction in the use of tilt shift lenses or you can hire us for the day for your next project.